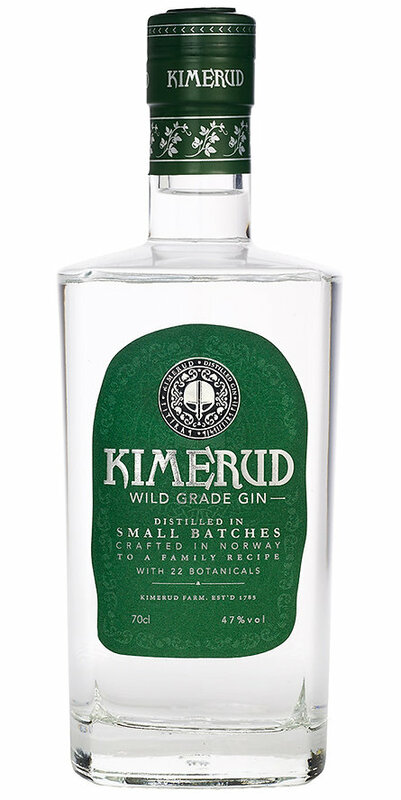 We are happy to announce KIMERUD Wild Grade Gin (47%) & KIMERUD Gin (40%) will finally be available in the US market! We recently signed a contract to import company Kimerud New Jersey. The first shipment is on the way and should be here shortly. Look for it at your favorite retailers in July! We will also be premiering Pink Gin and Hillside Aged this summer! We can’t wait! To learn more about these great new products, check them out on our Product Page.